A romantic comedy about a third-generation billionnaire with Dissociative Identity Disorder and a first-year Psychiatrist resident who treats him secretly. Cha Do Hyun (Ji Sung) is the third generation of a chaebol family who suffers from multiple personality disorder after going through numerous life-threatening traumas. 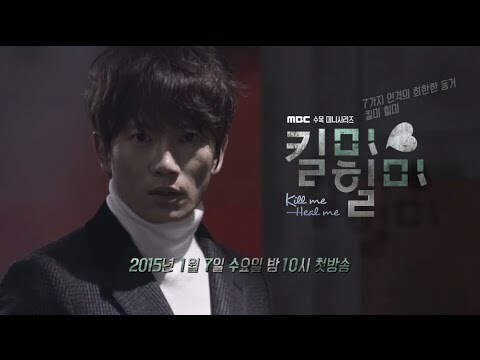 As he tries to get back on his life on the track with the help of a resident doctor, Oh Ri Jin (Hwang Jung Eum). The “seven people” whom he created in his body began their battle to be the final dictator that will have control over his life. Meanwhile, Oh Ri On (Park Seo Joon) is Oh Ri Jin’s twin Brother who is a genius writer. He is determined to find out the secrets and stories of this third generation Chaebol, starts following him around to uncover them but unexpectedly forms an empathy for him instead.